South London arts centre Fairfield Halls has closed for two years to undergo a major £30 million redevelopment, marking the end of a campaign to keep it open. 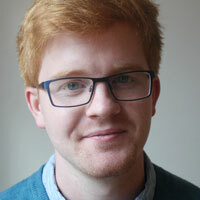 The closure plan has faced criticism from London Symphony Orchestra’s Simon Rattle, the Theatres Trust, and the Save our Fairfield campaign group. Campaigners had lobbied for a longer, phased development that would have allowed at least one of the centre’s three buildings to remain open at a time. 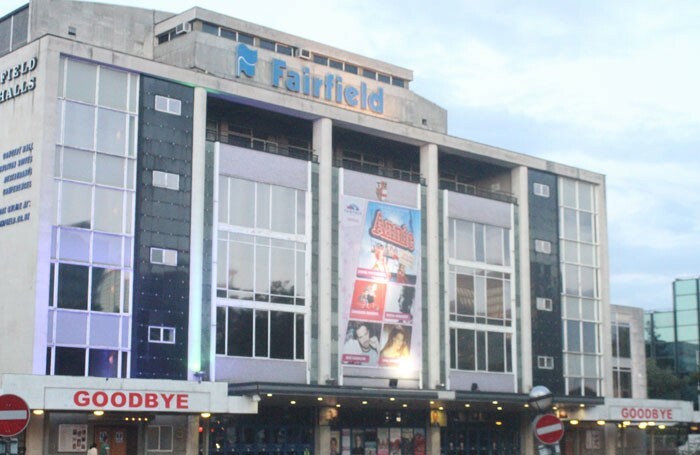 Fairfield Halls – a cultural landmark in Croydon since 1962 – held a farewell party for supporters and its 220 members of staff on July 11, after hosting its final performance, by comedian Jimmy Carr, on July 9. It will cease operation completely on July 15. Save our Fairfield campaigner Andy Hylton said the closure was the latest addition to an “appalling history of cultural vandalism” by Croydon Council. Hylton confirmed the group would continue to engage with the council on the refurbishment’s progress, and said he hoped that Fairfield Halls “can be a viable asset to Croydon once more”. Announcing the plan back in February, Croydon Council leader Tony Newman said that two years of closure was “the best possible option” for the venue, as the full redevelopment of the building was a “once-in-a-generation opportunity”. He claimed it would make the centre “one of the most prestigious arts and entertainment venues in the country”. The venue is expected to reopen in summer 2018. Richard Jordan: Is this the worst West End audience ever?